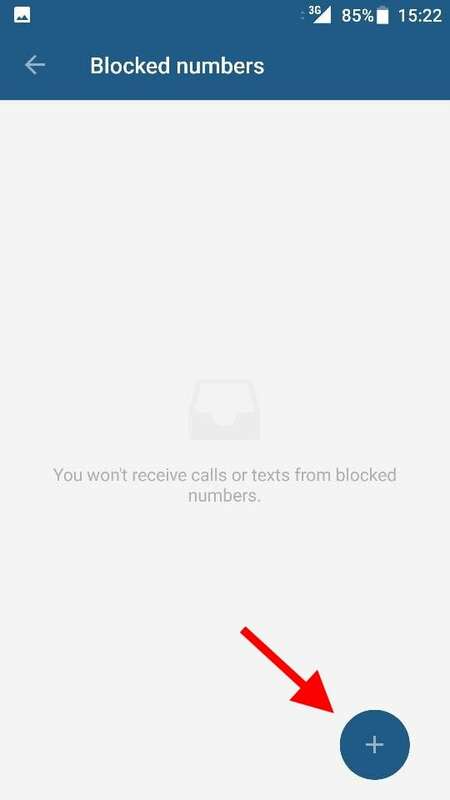 Now, in Android Nougat you do not need third party apps for blocking any Number. 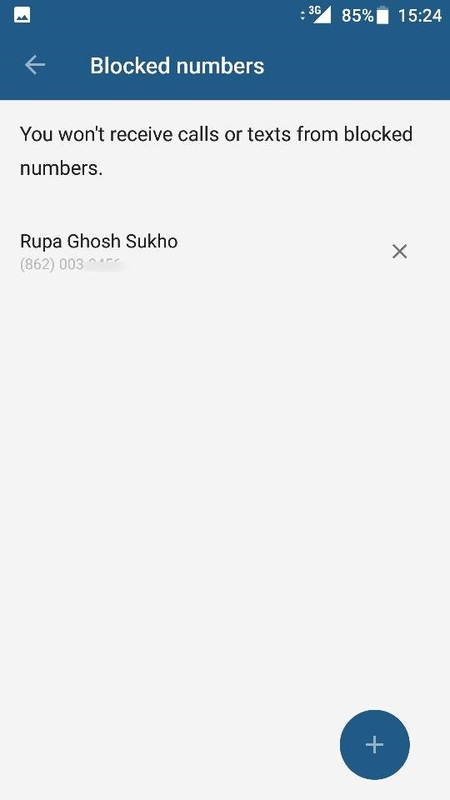 Android N has included this as a core feature and you can now block any phone number right inside the settings, so that the annoying number can not contact you in any way (Either by Message or call). 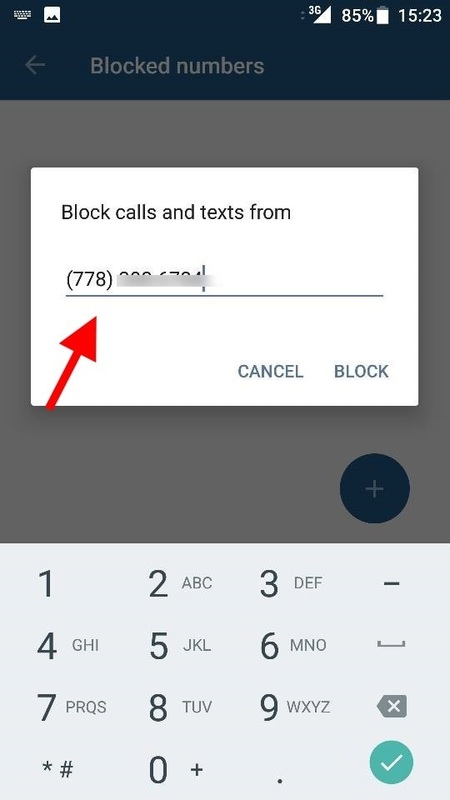 So, here is how to add any phone number to block list on Android 7. Step 2 – Now, click on three dots at the top right as shown, and then click on settings from the menu. Step 3 – Now, click on Blocked Numbers. Step 3 – Now, click on add button at the bottom as shown below. Step 4 – Now, add the phone number in the text box provided and finally click on block. Finally, you have blocked the number completely. Now, this number can not communicate with your phone either by message or call. 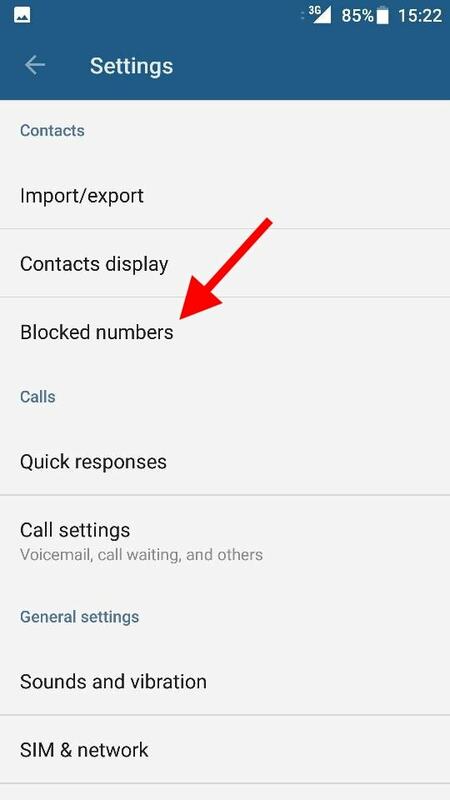 You can access all blocked numbers in similar way by going to Call Logs – > Settings -> Blocked Numbers. Note: -You can also click on cross button beside the number to delete the number from the blocked list. 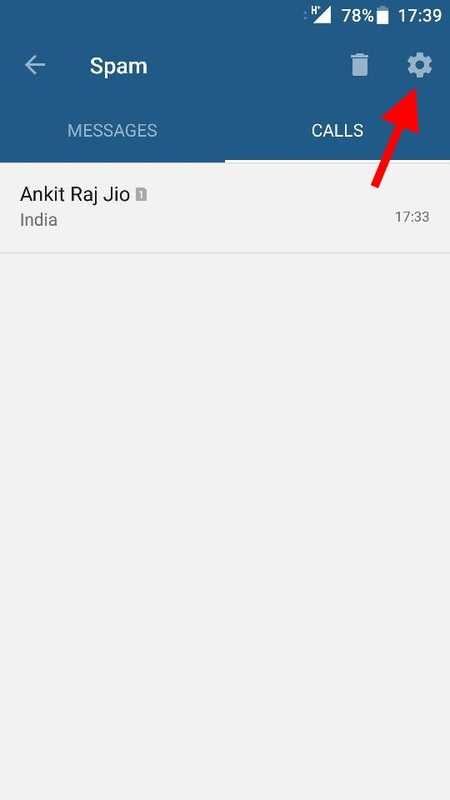 Now, whenever someone from the blocked list will try to call you, a notification of the call blocked will appear. 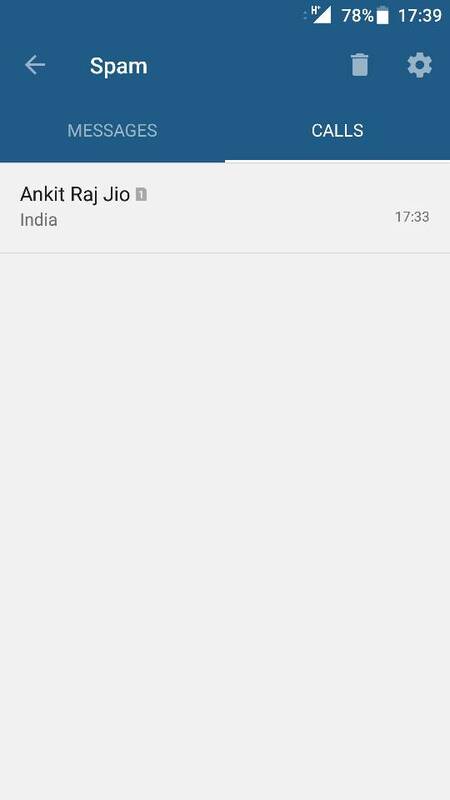 You can also access the blocked call and messages logs. Step 1 – Go to call logs and click on three dots at top right corner. 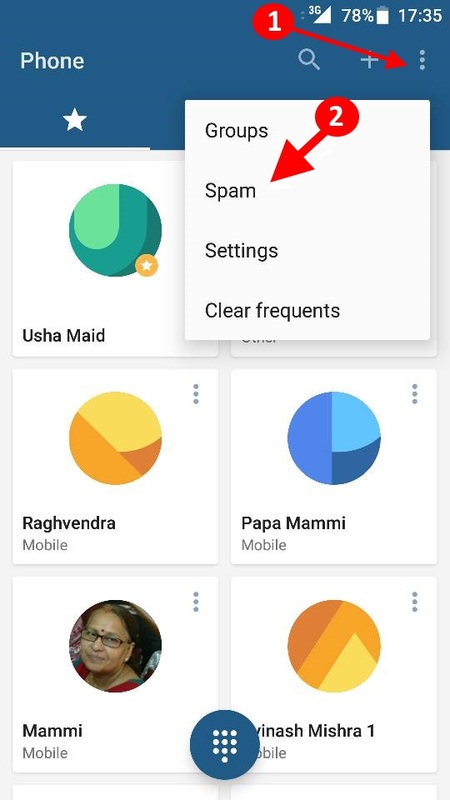 Now, click on spam. 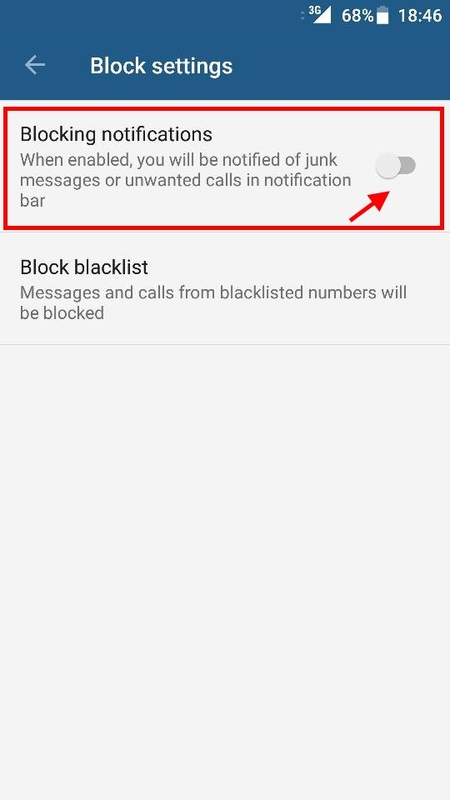 Step 2 – Now, you will see the blocked call and messages logs here. 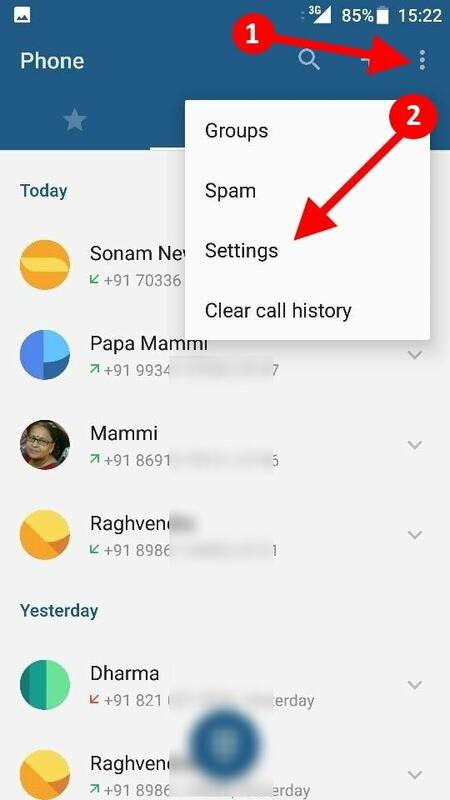 You can also disable the blocked call logs completely. Here is how to do it. Step 1 – Click on the gear shaped setting icon at the top right. 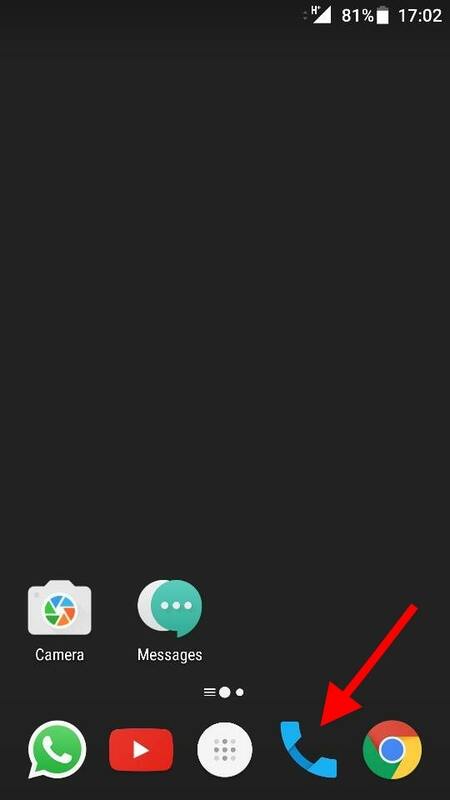 Step 2 – Now, toggle the blocking notifications option off.